Earn $2.30 in Rewards credit (230 points) What's This? 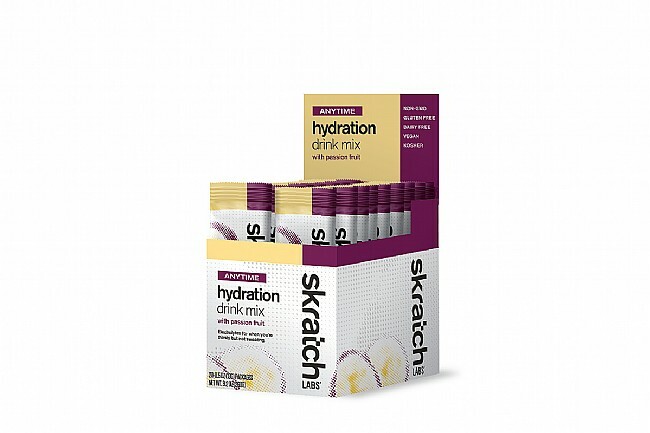 Anytime Hydration Mix (Box of 20) from Skratch Labs features a balance of simple ingredients and electrolytes, flavored only with real fruit, for a clean tasting hydration mix with just a hint of sweetness. 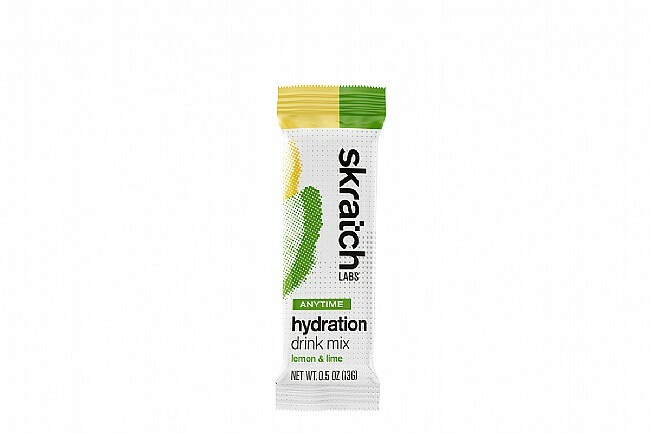 It’s suitable for any time of the day while exercising or not, to help people stay hydrated, especially those that don’t enjoy unflavored water. 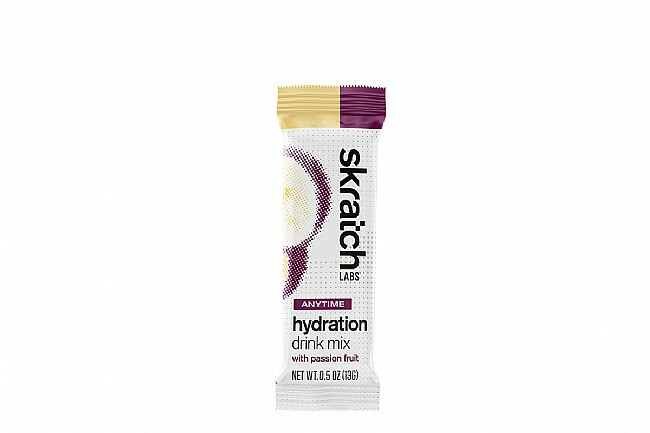 Anytime Hydration Mix is non-GMO, gluten free, dairy free, vegan, and kosher. 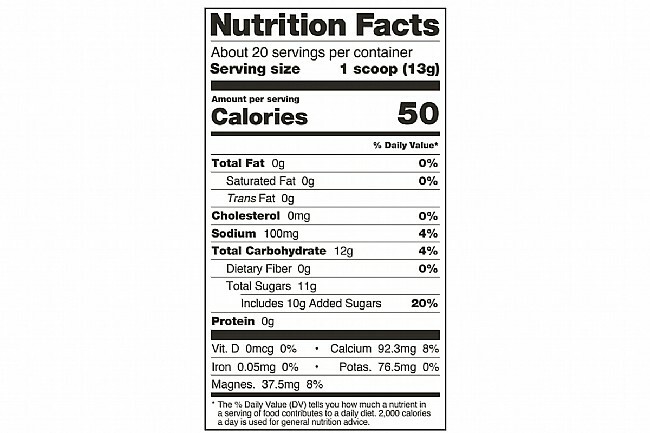 Available as a box of 20-0.5oz (13g) individual packages.